Licensed Producers / CanniMed Ltd.
CanniMed Ltd. is a producer of medical marijuana in Saskatoon. They are currently one of only three licensed producers of medical marijuana in Saskatoon pursuant to the Access to Cannabis for Medical Purposes Regulations (ACMPR). 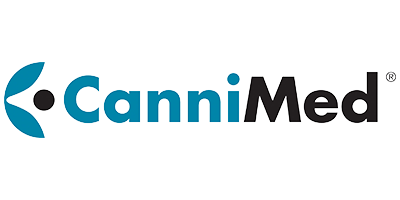 CanniMed Ltd. was established in 2013 and began the production of high quality, medical-grade cannabis when it received authorization as a Health Canada licensed producer on September 19, 2013. The history of CanniMed Ltd. began long before 2013, however. CanniMed Ltd. is a subsidiary of Prairie Plant Systems which, until 2013, was the only supplier to Health Canada of medical cannabis. This culminates in over a decade and a half of hands-on experience producing medical cannabis according to strict pharmaceutical manufacturing standards, ensuring consistent and safe products for their patients. The CanniMed Ltd. online store is stocked with a wide range of cannabis oils, dried medical cannabis, and high-tech accessories. To gain access to this rich marketplace of pharmaceutical-grade products, you must possess a valid Medical Document and register with CanniMed Ltd online.